Robotics research is a major effort among private companies and universities, with much of the attention on Japanese research and development, but there is a major effort underway in the United States. Technology is progressing and researchers hope to see robots take a prominent role in the household, helping humans carry out regular tasks. 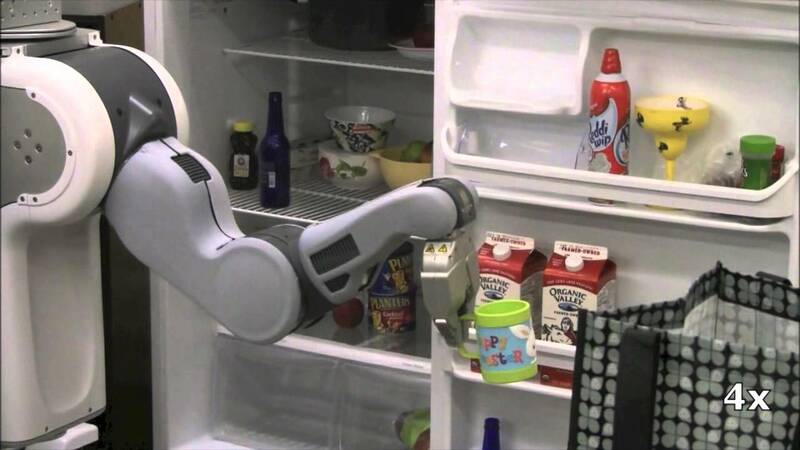 The Kodiak robot is being developed by a team of researchers from the Cornell University Personal Robotics lab, in an effort to help owners use a robot to conduct basic household tasks. "The real high level goal for this project is basically just to have a robot do all those little things in your house that you don't want to do, said Ian Lenz, researcher and PhD student. Kodiak is intuitive with the ability to learn tasks that it has never done before, able to manipulate a dynamic environment. Meanwhile, Japanese scientists hope robots can assist an aging population, easing the burden on caretakers and family members.